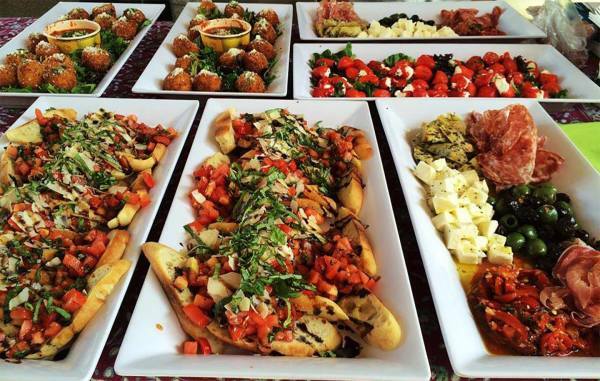 Brettone has been offering Italian catering services throughout the GTA since 1977. 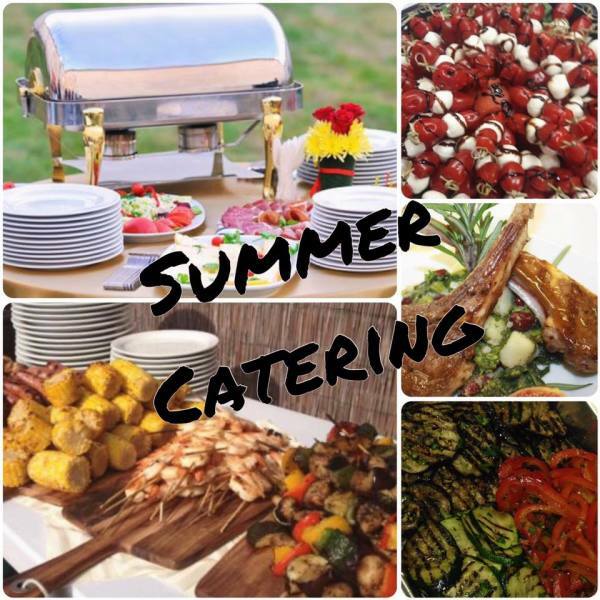 As a full service catering company, we tend to a variety of functions and events. We specialize in birthday catering, wedding catering, corporate and business catering, special occasions catering and much more. Whatever event or occasion you may have, we can cater it. Our catering menu is diverse with a wide range of different home-style dishes sure to be enjoyed by everyone. 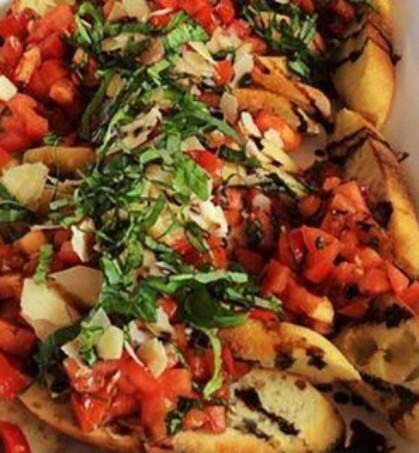 Our menu completely covers what you would hope for from Italian food catering. We offer a vast variety of mouthwatering appetizers, soups, pasta dishes, hearty entrees, seafood dishes, delicately cooked vegetables and refreshing salads. From authentic antipasto rustico, to fettuccine al bosco, lobster al aneto and chicken florentina, we are confident that you and your guests will discover your new favourite Italian dish. We offer tray size food portions as well for those who prefer the ease of buffet style dining. Please advise us on any allergies or specifications so that we can make this experience as convenient as possible for you and your guests. Look below on our catering menu for our full list of dishes and prices. Please note that the prices featured on our menu indicate per person pricing unless specified otherwise.